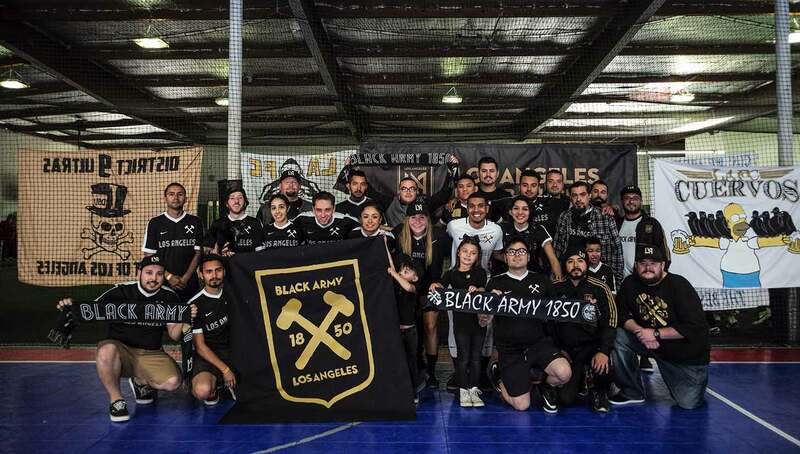 LAFC staff, Supporters Groups, and players from the greater Los Angeles area recently gathered for a day of “tacos and talking smack”—in other words, a beautiful day of playing the beautiful game. 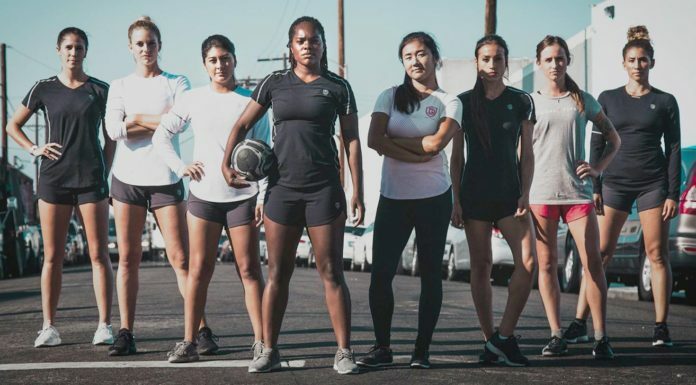 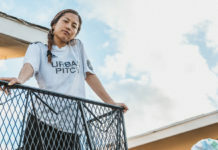 In its second annual installment, the LA Supporters Cup brought together fans of the newly minted MLS club and local members of L.A.’s football community for a 5v5 tournament at Outbreak Soccer Center in Signal Hill. 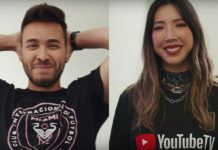 Watch the recap of the event including exclusive interviews with LAFC staff and Supporter Group leaders below, and read more about the event here.